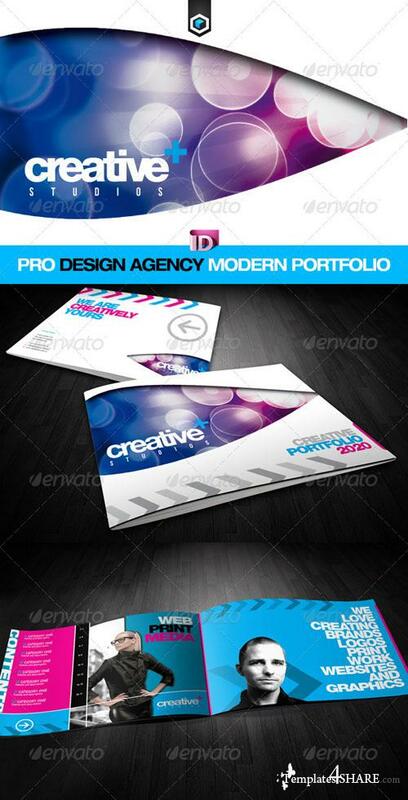 This Indesign Catalog / Brochure is suited for all sorts of Creative Businesses. Adjust it very easily to your needs! - Very easy to edit and change! - Professional free to use fonts are used! - Easy to add pages without loss of quality or layout!